HANDSOME and rather rugged - Prince Harry certainly didn't disappoint when he made his cover debut on a glossy US menswear magazine. 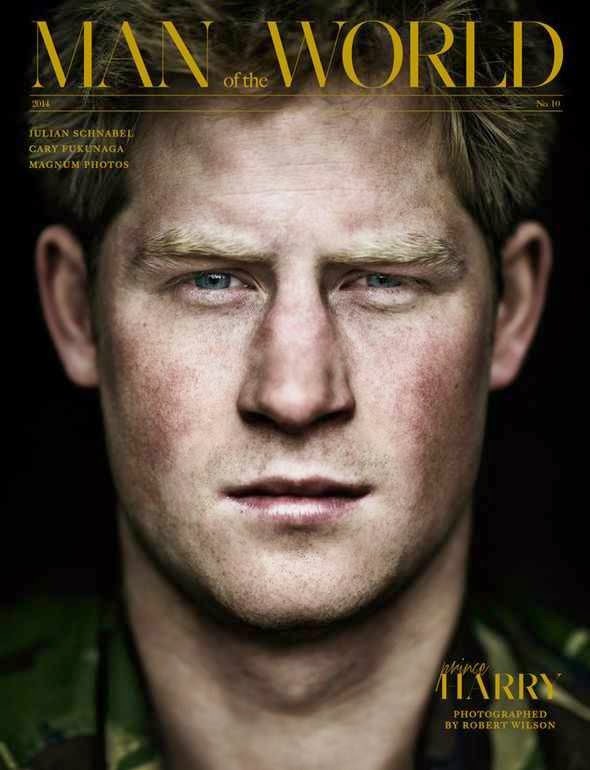 Although the Prince didn't actually pose for the cover of Man of the World, the publication gave readers an exclusive insight in to Harry's 200-mile trek to the South Pole in December 2013, when he joined the Walking with the Wounded charity expedition. The young royal features on three different covers, including one particularly striking close-up image, taken by photographer Robert Wilson. Click link for full post from EXPRESS. Semoga artikel Handsome Harry on the Cover of Magazine: MAN of the WORLD bermanfaat bagi Anda. Jika kamu suka dengan artikel Handsome Harry on the Cover of Magazine: MAN of the WORLD ini, like dan bagikan ketemanmu.